The Zagreb fair is the venue for many trade fairs which gather professionals from Croatia and abroad and arouse great interest of visitors. 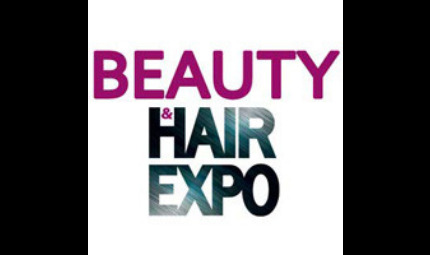 The fair Beauty & Hair Expo is there for all professionals in beauty industry, but also for those who want to follow and apply novelties. It will present the latest trends during the weekend from 8 to 10 March. There are also workshops, lectures and competitions organised during the fair. The novelty of this year's event is the visit of world-renowned hair stylists such as Guy Tang, Kevin Lunchmun, Indira Schauwecker, Efi Davies and others. Also Tattoo & Body Painting is introduced this year as a new topic, and around ten tattoo masters will present their work. On 9 March Croatian body painting championship will take place. More than 300 exhibitors will take part in the fair presenting novelties in hairdressing and makeup industry, equipping salons and similar topics, and visitors will have a chance to get free advice from top professionals. From 24 to 27 April, the Zagreb Fair, whose tradition in hosting fairs is longer than 110 years, organises Spring fairs that will encompass several events: the International Environmental Protection and Municipal Equipment Fair EMAT, Interklima, the BUILDING Fair and Interprotex. Read more about fairs to come at the website: https://www.zv.hr/sajmovi-7/7.